I know, I know! Last week I omitted to tell you that I’d have a very special episode for you today. Aren’t I naughty? 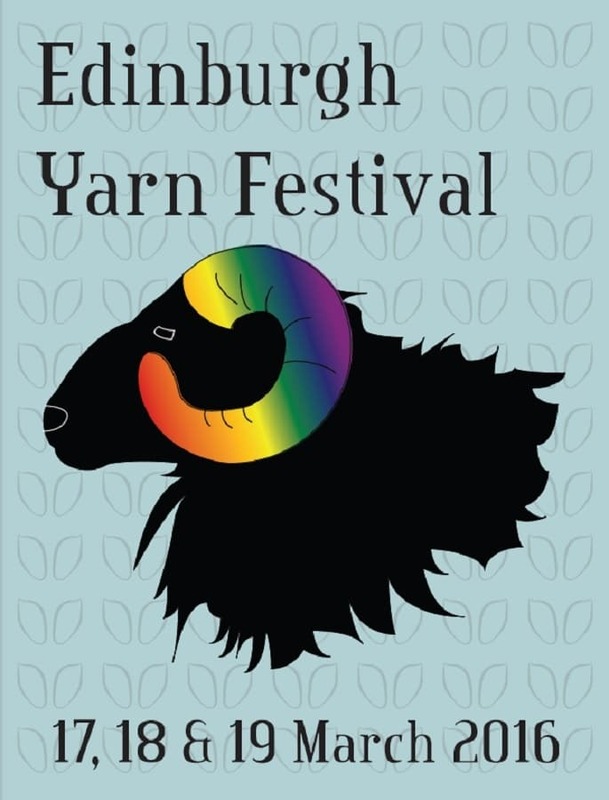 There is some exciting news about the Edinburgh Yarn Festival. 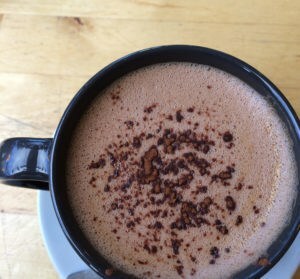 The list of classes has just been released and you can hear all about it here. I spoke to Jo and Mica who were only too happy to give you their own preview of classes and tutors. 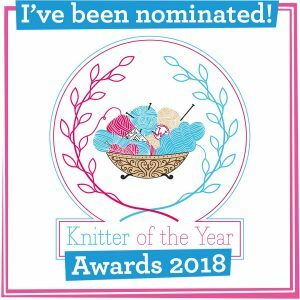 The list is really exciting with popular classes from last year and a whole host of amazing new techniques and skills to learn, from tutors such as Woolly Wormhead, Gudrun Johnston, Bristol Ivy, Asa Tricosa, Melanie Berg, Karie Westermann….AND SO MANY MORE! 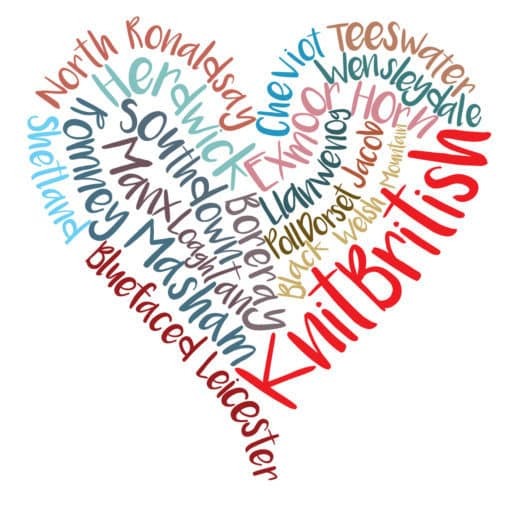 For the full list go to edinyarnfest.com and get talking in the Edinburgh Yarn Festival ravelry group. Don’t forget to also sign up for the Edinburgh Yarn Festival newsletter so that you can get updates straight to your. Thank you so much to Jo and Mica and rest assured that there will be lots more about Edinburgh Yarn Festival and the return of the PODCAST LOUNGE in the months and weeks leading up to the events. Fun Fact: It was in episode 4 of the podcast where Jo and Mica announced the dates of the much anticipated 2nd Edinburgh Yarn Festival – exactly 40 episodes ago! 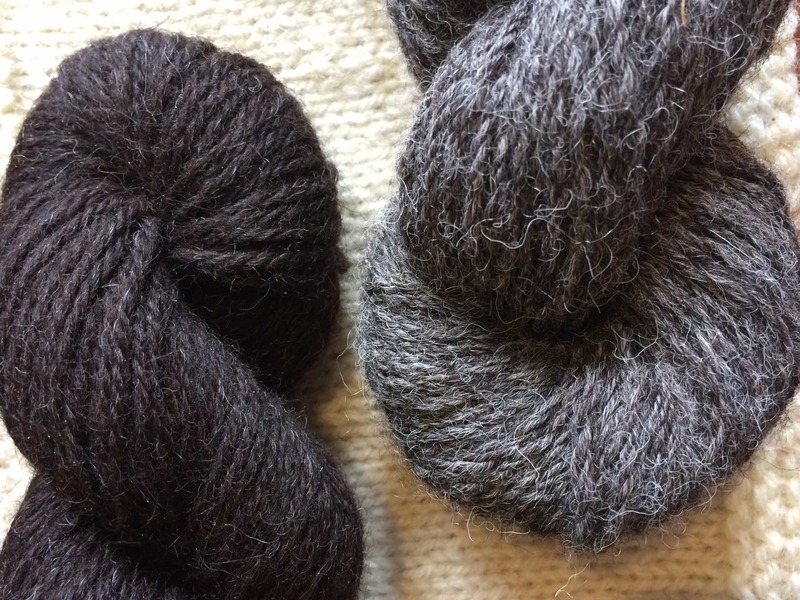 Previous Postepisode 43 – WOOL is wondrous! Next Postepisode 45 – I want to cast on all the things!